Resource is proud to announce it is the first firm in the State of Virginia to obtain approval from the USDA-Rural Development for an Environmental Assessment (EA) in accordance with the new National Environmental Policy Act (NEPA) policies and procedures. 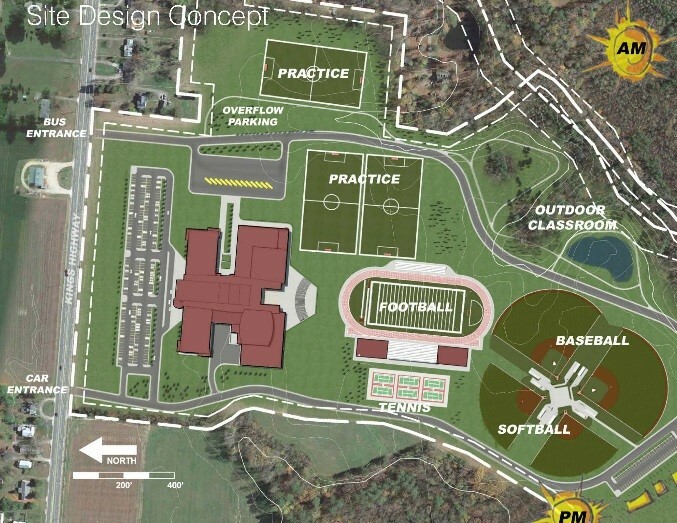 This approval was needed for Westmoreland County to obtain $42,000,000 in funding for a new high school. If you need assistance with funding or conducting an EA for your project give us a call Let us be your smart resource, your trusted resource and your experienced resource.